Every day, your potential customers are hit with literally thousands of advertising offers. The trouble is, most of those offers come off as a disconnected jumble of marketing pieces that don’t funnel prospects to a sale. 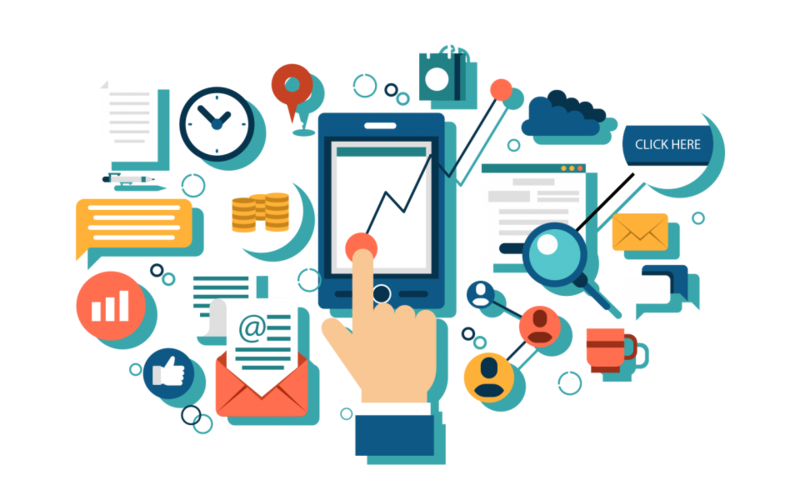 Your strategy in an environment like this is integrated marketing: a critical strategy for every business that lifts response and generates new leads, even in the chaos. Integrated marketing actually functions off of one simple principle. Target your prospects with multiple touchpoints, so that no matter where they are or what they’re doing, they’re getting a chance to respond to your offer. The result is a significantly higher response generated from assets that work for and with each other. It’s a win-win for you: Your ROI is higher – your cost-per-lead and cost-per-sale, lower. Using these different channels, your marketing assets all reinforce one another. They have the same message and call-to-action, and they send your prospects back to one targeted landing page, increasing traffic. 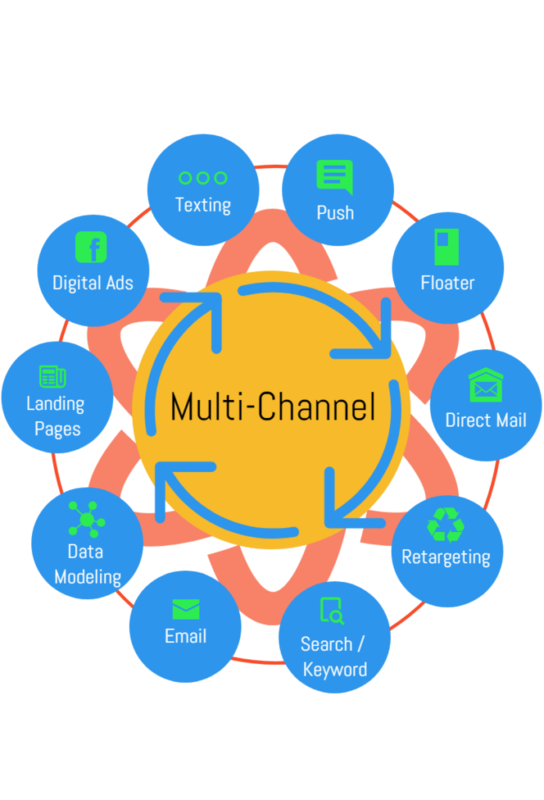 Integrated marketing uses multiple channels to drive up response. Think of it as a symbiotic relationship in which everyone wins. 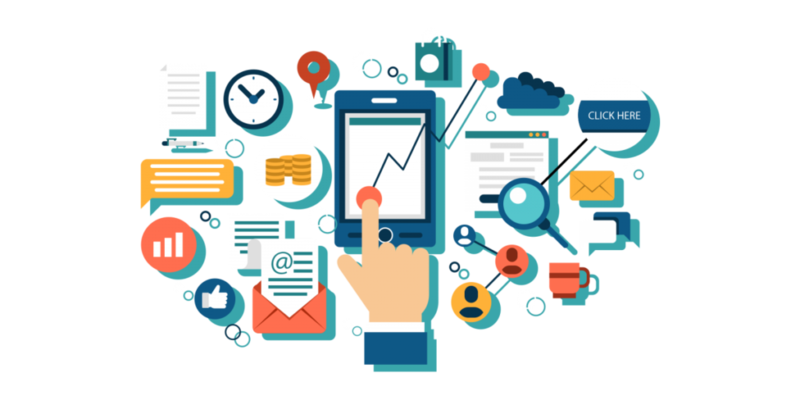 Your digital ads send new prospects to your landing page, driving up traffic. Your landing page collects data from your prospects, which can then be used to send a strategic email series, so that your emails get a higher response. Landing page visitors are also “cookied” so that you can retarget them with more digital ads. Prospects are also given the option to receive push notifications, which frequently pop up to remind them of your offer. Finally, direct mail is sent to the same prospects, giving them another chance to respond and increasing your credibility. Integrated marketing is the antidote to the kind of messy, “shot-in-the-dark” marketing that wastes your time and money. It’s a near-guaranteed strategy to massively increasing your response and helping your business to grow. Over the next few weeks, I’ll be covering what you need to know to build an effective integrated marketing campaign. In the meantime, if you’d like to give me a call to ask questions about integrated marketing – and how Bluestorm might help you – click the red button below to schedule a call.